Breaking News! 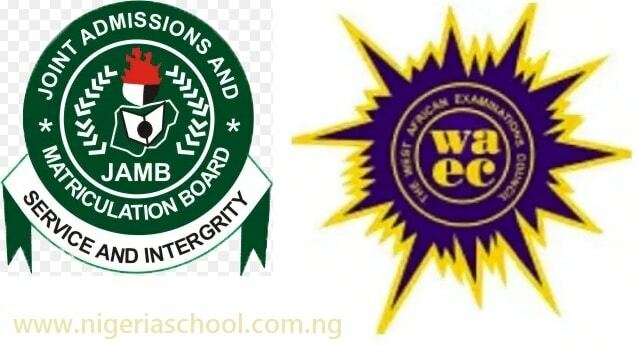 The WAEC 2019’s timetable for the West African Senior School Certificate Examination, has clashed with that of the Joint Admissions and Matriculation Board (JAMB). The 2019’s UTME is scheduled to take place between, April 11th and April 17th, while the WASSCE is scheduled to span two (2) months. People have been talking about clashes between JAMB and WAEC timetable. Lets take a quick look at the possible clash. Candidates who are to take subjects like Plumbing and Pipe Fitting, Animal Husbandry, Printing Craft Practice, Auto Mechanical Work, Health Education, Foods and Nutrition, Arabic and French, among others, may not be able to sit for the UTME because the dates for these exams fall between April 11th and 17th. However, on Tuesday, 09 April, 2019, JAMB assured all the candidates sitting for the 2019’s Unified Tertiary Matriculation Examination (UTME) that they would not be denied the opportunity of sitting for the examination. According to the WAEC timetable, WASSCE students who are expected to write “Animal Husbandry” on April 11th by 9:00 a.m. are also expected to sit for the UTME on the same day. The affected students are expected to write Animal Husbandry in the 2019 May/June of WASSCE for school candidates, which begins on Monday,, 8th April, across secondary schools in Nigeria.